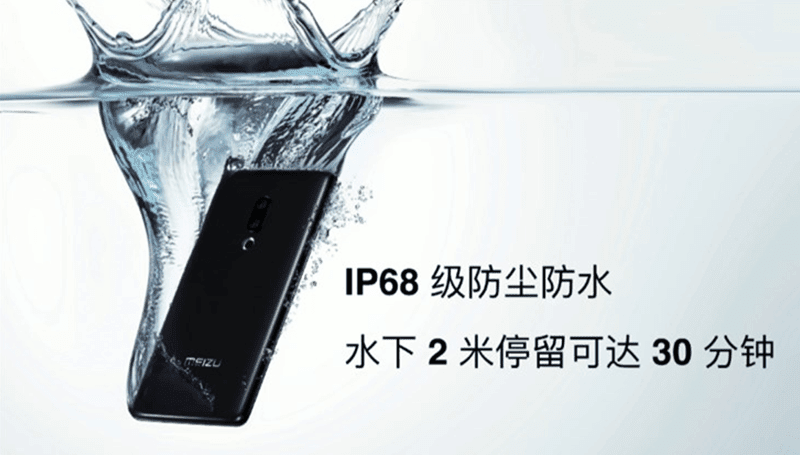 Meizu Zero announced, the first holeless and smartphone with no ports! Home / meizu / mobile / news / Meizu Zero announced, the first holeless and smartphone with no ports! Meizu just announced their latest device. Dubbed as the Meizu Zero, it is a unique smartphone with no holes and ports. Since it has no holes and speakers, the handset relies on piezoelectric transducers and use of the screen to transmit audio. Like new generation Sony TVs, the screen will vibrate to act as either the earpiece or the loudspeaker. It is called the mSound 2.0 technology. It has no volume and power buttons too. Instead, it uses capacitive sensors on the edges, like the squeeze function of the HTC U 12+ to replace the buttons. It has the mEngine 2.0 linear motor technology to imitate the feel of an actual button. It doesn't have a charging port as well. The result? The Zero relies on wireless charging solely to charge the battery. The phone has an 18W wireless fast charging. The Zero also uses the eSIM technology, so there's no physical SIM card slot. Meizu said they achieved this breakthrough in design with the help of a ceramic body. Meizu Zero has 5.99-inch OLED 2.5D display with near bezel-less yet no-notch design. Inside, the handset is as powerful as most 2018 flagships. It runs with the Snapdragon 845 AIE octa-core processor with Adreno 630 GPU. At the back, you will find a 2 MP Sony IMX380 + 20 MP Sony IMX350 dual-camera setup with ring flash. In front, it goes with a 20MP selfie shooter. It also has 4G LTE and Bluetooth 5.0 tech. Meizu said that the device has been under development for almost two years now. It is still a concept device. 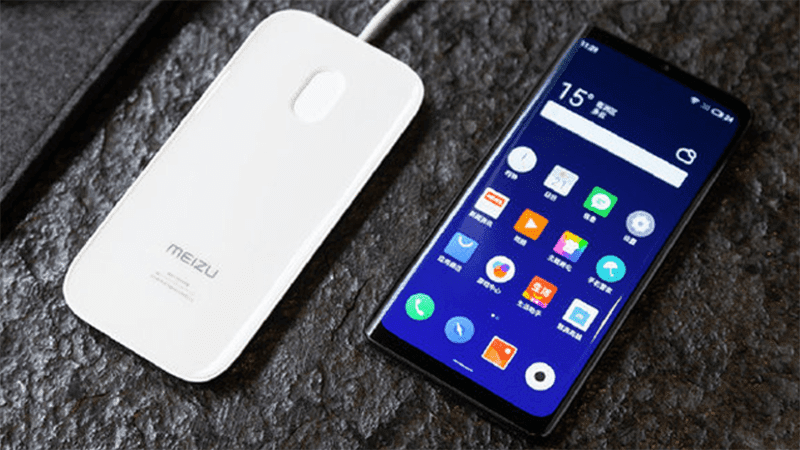 Meizu expects to release the handset once phone companies in China begin the support for eSIM tech this year.